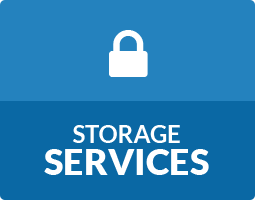 Storage World wants to make your self storage process as easy as possible, so we provide you with the following self storage tips and tricks to help you decide which of our storage options works best for you. 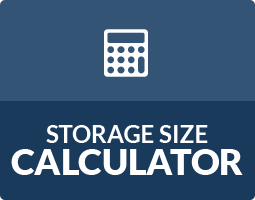 Space Calculator – Let us know what you want to store and we can let you know which size storage unit you’ll need. Tell us how much of each item you plan to store from each room and this tool will estimate the most efficient storage unit size for your needs. What Fits? – Need a visual of what fits into our storage units? Let our illustrations help you decide which size is best for you. 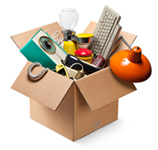 Packing & Storage Tips – Learn helpful hints and tips for storage units to make your experience as pleasant as possible. 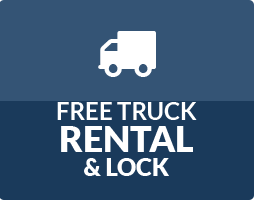 FAQ – See answers to some of our most frequently asked questions as well as storage tips on what you’ll need to rent a self storage unit. Storage Solutions – Storage tips to discover how self or mobile storage can help you stay organized at home or at work. How to Select Self Storage – Before you start storing your items, learn the important factors you need to consider when selecting a self storage facility and unit.